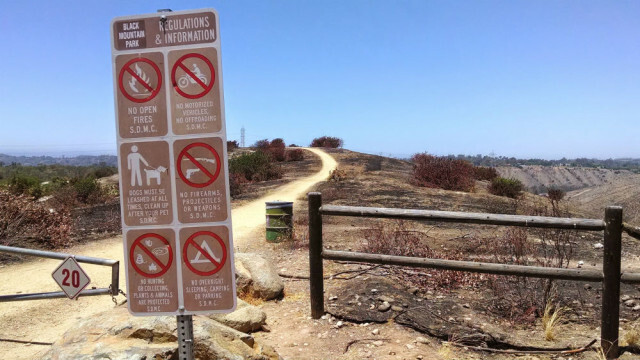 City officials gathered at a charred trailhead in Black Mountain Open Space Park Monday to urge San Diego homeowners to prepare their homes for fire season. “All signs point to a severe fire season, so we must be vigilant,” said City Councilman Mark Kersey, whose district bore the brunt of the Bernardo Fire in May. Kersey had to evacuate and some 1,500 acres were burned, but no homes were lost. The city has more than 500 linear miles of “wildland-urban interface where the backyards of homes meet vegetation in canyons and other open areas. Brush-management regulations require homeowners in these areas to thin and prune vegetation in both their immediate yard and beyond for a total of 100 feet. 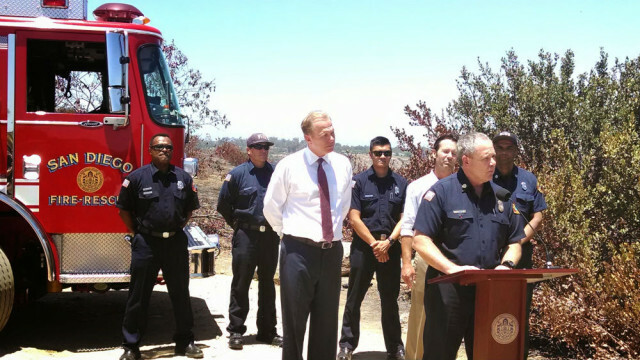 “Every home that has a proper defensible space means one less home that firefighters will have to risk their lives to protect,” said Mayor Kevin Faulconer. 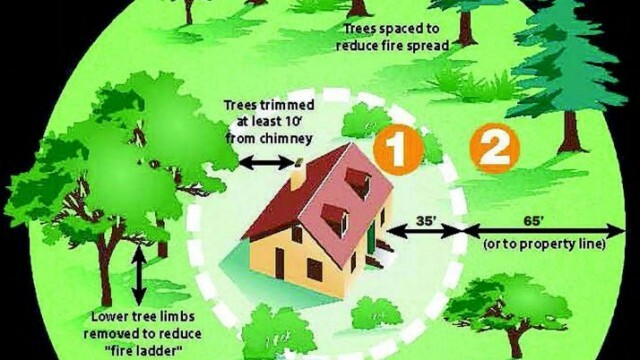 In the next few weeks, fire inspectors will go door-to-door checking that residents are properly clearing brush around their homes. The Fire-Rescue Department’s guide to wildfire safety is available online.